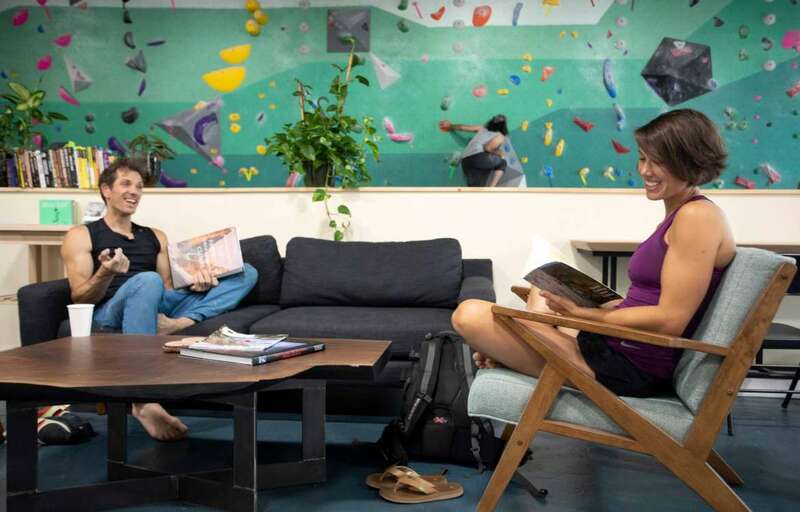 Our mission is to foster a community centered around rock climbing in Philadelphia, with an inclusive space dedicated to climbing, fitness, and collaboration. 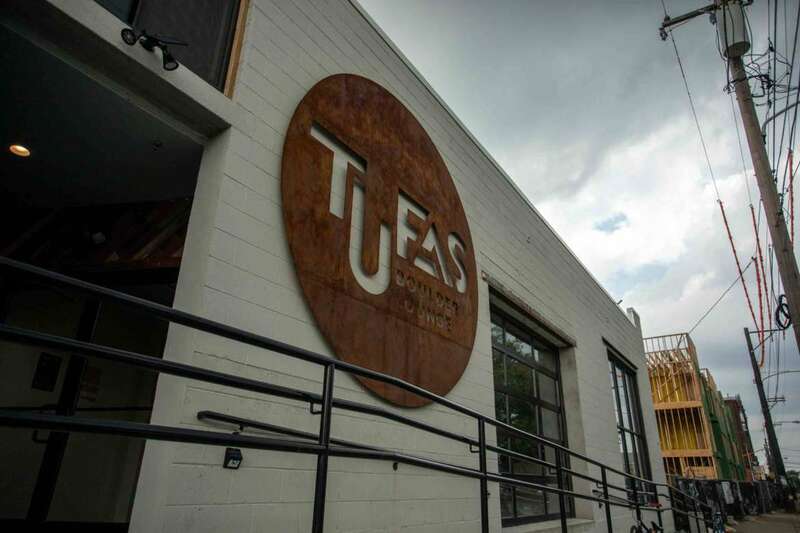 Tufas Boulder Lounge came about through the shared vision of three local Philly climbers who knew that the existing community needed more than what was currently available and that the benefits of rock climbing in Philadelphia could be shared with a much larger audience. 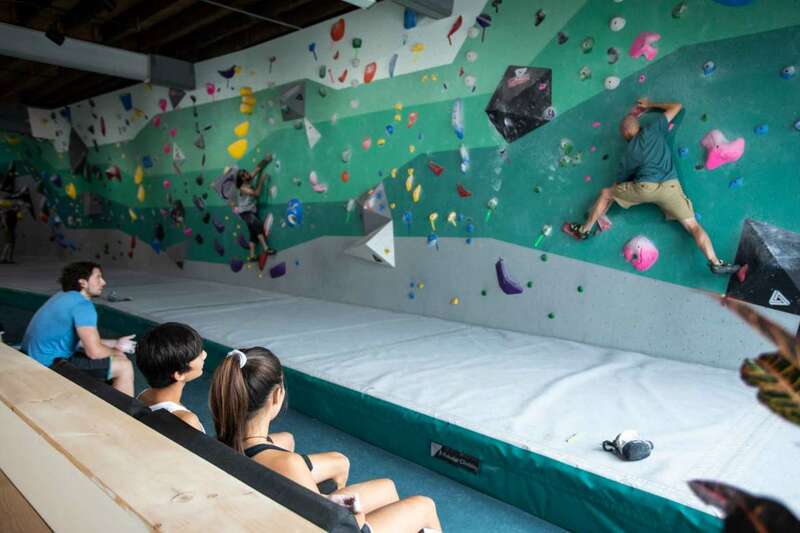 We are thrilled to be able to provide a space for rock climbing in Philadelphia that incorporates everything that we love about the sport and lifestyle of climbing. We have designed over 5,500 sq/ft of climbing terrain with beginner and advanced climbers in mind. In addition there is 1,500 sq/ft of climbing-specific training and general fitness to keep us strong, motivated, and healthy. We understand the importance of community, which is why we created multiple lounge areas to provide an environment where trips can be planned and memories can be shared. Now that the approach is over it’s time to start climbing! We're more than just a bouldering gym.